When you think about it, your roof does well to endure all the weather that the Scottish climate throws at it. Strong winds, howling gales, extremes of moisture and (all too infrequently) heat. The roof will have been built to last, but every now and then, something will give and it will require repairs or, in extreme circumstances, replacement. When it does, you need to be able to confidently call on the services of a local roofing specialist. If your roof in Milngavie requires the attention of expert roofing contractors, look no further than us. We have years of experience and are highly regarded in Glasgow. Lending a helping hand to homeowners in Milngavie by offering vast amounts of industry expertise at competitive prices you will not be disappointed. Ring today to discuss us your roofing requirements and we'll be more than happy to help. We offer extensive guarantees when we do any roofing project so that you can rest easy knowing that whatever happens, you're protected financially and won't lose out. That's just another reason why we are trusted by so many Glasgow homeowners. Whatever your roofing requirements, we're there to help every step of the way. Our local team have expert knowledge and use locally sourced materials making us the number one choice in Milngavie. 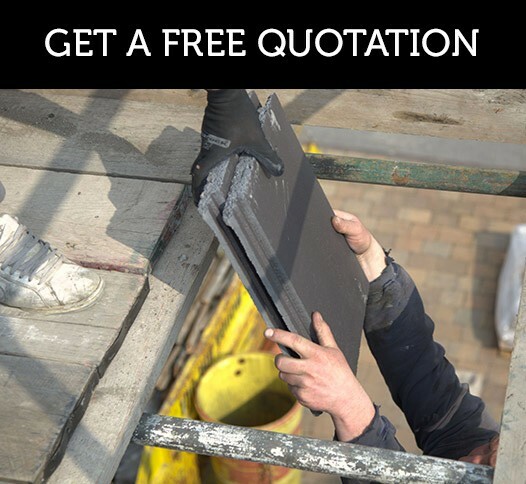 Contact your local roofer today on 0141 340 9910.